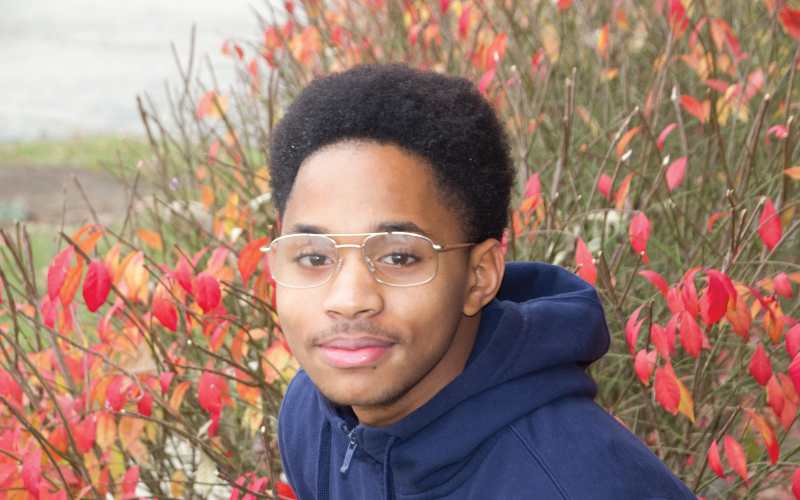 Elijah enrolled in the program in 2014 and is a junior. Elijah loves sports and is on his high school basketball team. He is grateful for the help he has received from BHGH and says that because people truly care about him, he is finding the confidence to achieve his goals. His hope is to do well as a senior, continue to play basketball and then attend college.